Wine lovers, look no further! If you are planning to get married in Italy, a wedding in the vineyards is what you are looking for. From north to south, vineyards are located everywhere in Italy giving you the chance to organize a memorable wedding and an unforgettable reception. Among my favorite locations for a wedding in Italy, certainly, there are many vineyards. I like the rustic feeling that country homes and wine cellars have and I always suggest to my clients to celebrate their wedding in the vineyards. 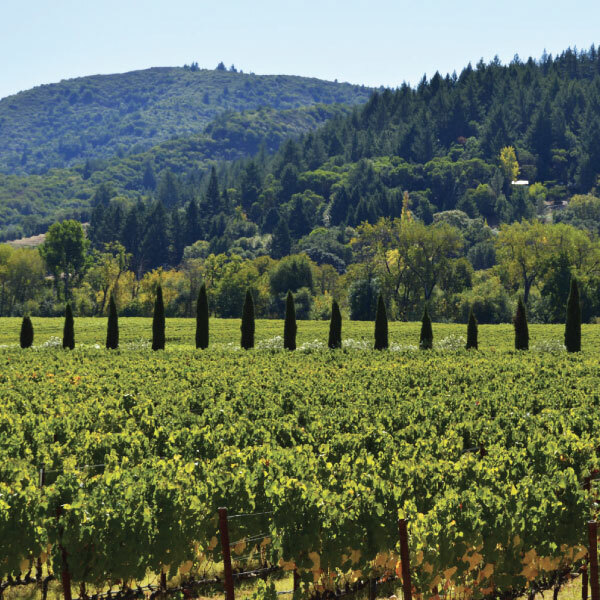 I have picked 3 incredible locations for my weddings in the vineyards. There are many more but these three have something special and unique. For Italian wine and food lovers, the Franciacorta wine region is a perfect location. It is nestled among the Lake Iseo and the vineyards of the most important producers of Italian sparkling wine, such as Berlucchi and Ca’ del Bosco. Probably you have heard about the most famous wine produced in Franciacorta: prosecco. Prosecco is a sparkling white wine, typically dry, not too alcoholic, very much loved everywhere in the world. In recent years prosecco has become popular for an aperitivo: Aperol Spritz. Franciacorta is a charming natural area, not far from Bergamo, Brescia and the most important airports, making it easy and inexpensive to reach. What will seduce you will be the romantic countryside, the renowned wine cellars, the beautiful venues, and the excellent culinary tradition. A special event or an outstanding wedding in Franciacorta is a unique and exclusive wine and food experience. Let’s plan your sparkling wedding in Franciacorta including visits to wine cellars and with prosecco tastings! Have you watched the movie “Under the Tuscan sun”? Well, if you are planning a wedding in the Tuscan wine area, you should definitely watch it. The movie portraits the beautiful Tuscan countryside and the villas surrounded by olive trees and vineyards. The colors are unique and the landscape is truly breathtaking. Tuscany is famous for its red wines: the most famous wine is called Chianti and get its name from the area where it is produced. Chianti wine has a deep, red-violet color. The perfume reminds of berries and cherries. The taste is intense, a bit rough and exuberant. Chianti is the perfect wine to pair with a steak cooked on the fire, seasoned with salt, pepper, and rosemary. I have selected the most beautiful villas in the area to celebrate your wedding in Chianti and give all your guests the best of the gifts. 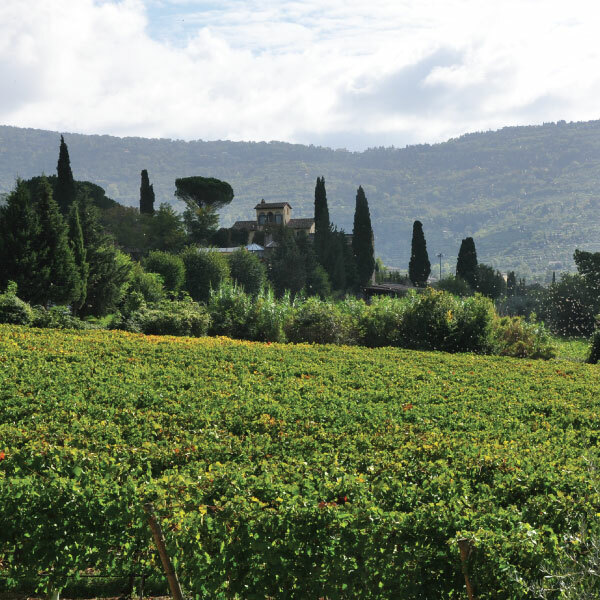 Chianti is only a one-hour drive from Florence international airport, one hour and a half from the sea, and a two-hour drive from Rome. 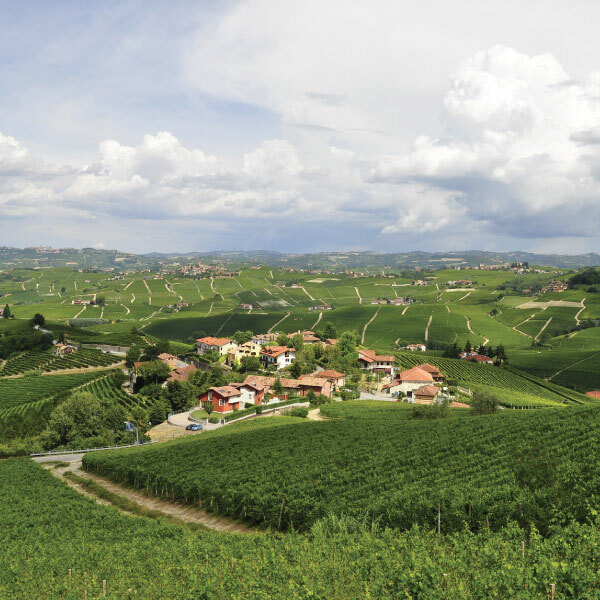 Barolo is the most famous wine in the region and is a world-renowned wine. There are many producers who open their wine cellars to private visitors and for events. Some of the venues are very well organized to receive and entertain guests with cooking classes, horseback riding and much more. Besides wine, Piedmont is famous for truffles. I personally love white truffle from Alba, a small town in the Langhe area, and I always have a big portion of fresh homemade pasta with white truffle when I visit the place. Piedmont is the homeland of hazelnut trees. Have you ever heard of Nutella? Nutella is a very famous cocoa and hazelnut cream, created in Piedmont almost a century ago. I will be delighted to ask my pastry chef to prepare a Nutella cake for your wedding in Piemonte!